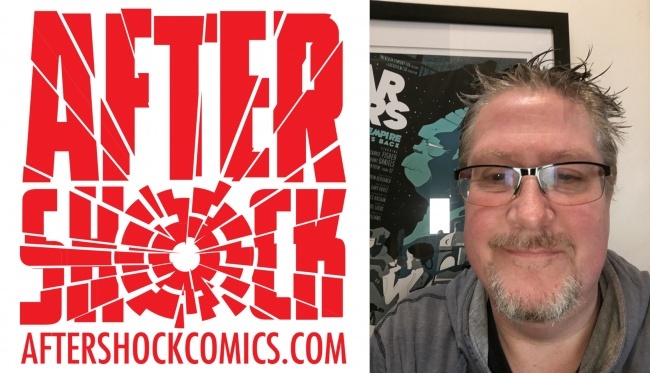 AfterShock has added Dan Shires in the role of Vice President of Film and Television (U.K.). In the role, Shires will be responsible for introducing AfterShock content to UK broadcasters and producers, working with international parterns, and coordinating with U.S.-based AfterShock colleages Lee Kramer and Julie Pifher. Shires previously worked as director of programming and acquisitions for Fox Networks Group Africa and program scheduler for FX, the Walt Disney Company, and Vivendi Universal. In all, he has nearly 20 years of experience in the entertainment industry. 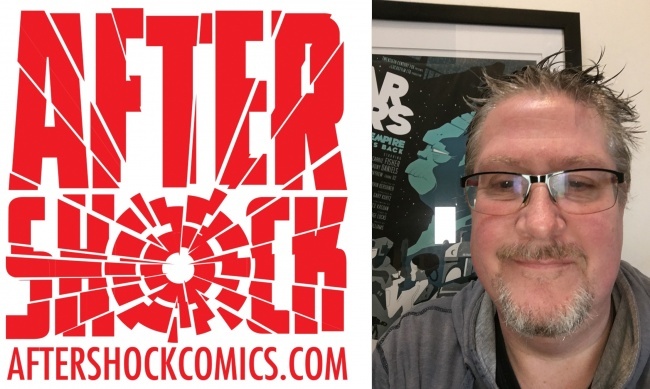 AfterShock has a number of TV projects in the works, from an adaptation of Donny Cates and Geoff Shaw’s Image Comics series God Country (see “'God Country' Optioned”) to a deal for Zack Kaplan and Alvaro Sarraseca’s The Lost City Explorers (see “TV Deal for AfterShock’s 'The Lost City Explorers'”). The publisher also has a film deal for Marguerite Bennett and Rafael de Latorre’s Animosity (see “'Animosity' and 'Crowded' Optioned”).